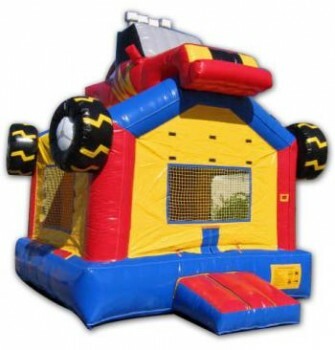 Your drivers will be cruising at high speed and doing wheelies for this bounce house. This one is sure to crush the boring birthday party and send it revving into high gear!! So get your motor running for the best addition to your party.